If you or a loved one have been injured in the drilling or production industry, call us right now. If you have been injured, you need experienced maritime trial attorneys to protect your interests. Maritime law can be complicated to inexperienced attorneys. Many "maritime law firms" you will run across on the Internet or in the Yellow Pages are simply injury attorneys who have spent their careers handling car wrecks, dog bites, and routine personal injury matters. If you retain one of these firms, chances are they will refer your case to a maritime attorney. Frequently you will have no say in which attorney winds up handling your case. Contact the Depew Law Firm, P.C. and your case will be handled by an experienced maritime attorney, Craig V. Depew. Maritime employers are experienced in handling your case when you are injured. They have several options available to them to try to control where and how your case is handled. They also have experienced claims adjusters either employed by the company or outsourced to professional adjusters who are looking out for the company's interests. In addition, companies may file lawsuits 1st to try to control where your case will be heard. These may be declaratory judgment actions or limitation actions. 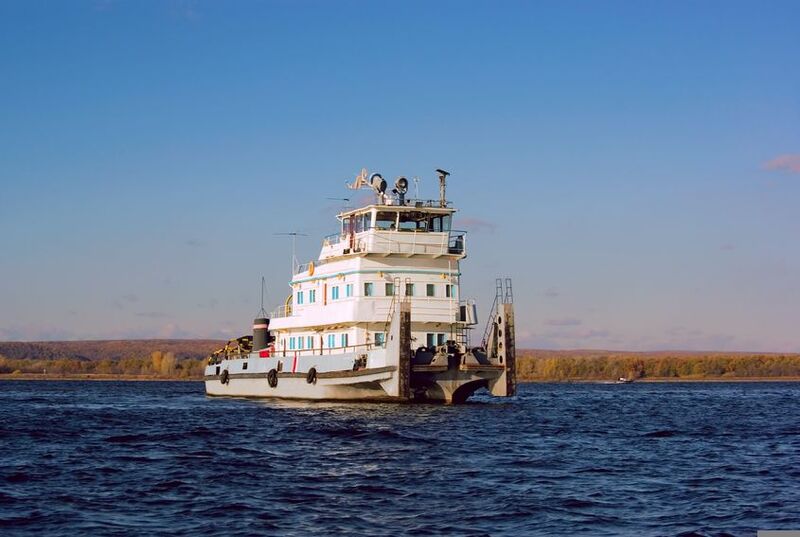 You need maritime lawyers who are experienced in handling limitation actions in connection with death and injury cases, such as the Depew Law Firm, P.C. You may be entitled to compensation for your injuries, and the attorneys at the Depew Law Firm are taking cases. Your company is obligated to provide you with a safe place to work and a seaworthy vessel. That means your rig, ship, or boat must be reasonably fit for its intended service. Craig Depew of the Depew Law Firm, P.C. is licensed to pratice law in Texas and is Board Certified by the Texas Board of Legal Specialization in Personal Injury Trial Law. and has extensive experience in handling Maritime and Jones Act Cases. Mr. Depew has been practicing maritime law for twenty years and has handled hundreds of Jones Act, Longshore, third party, and Maritime cases throughout his career. Both of these attorneys have worked in the industry and have extensive experience in the field. Craig Depew has worked in all positions below driller on a drilling rig, and is a former oil and gas landman, recieving his undergraduate degree in Petroleum Land Management from the University of Texas. He has served in several capacities within the drilling industry including roughneck, motorman, derrick man, and relief drilling. When you are injured, your company may try to control your medical care and tell you what doctors you can see, and when. They also may have private conversations with your doctor outside your presence about your health. You do not have to allow this intrusion on your privacy or health. Contact us today and we will protect your rights to control your own medical care. 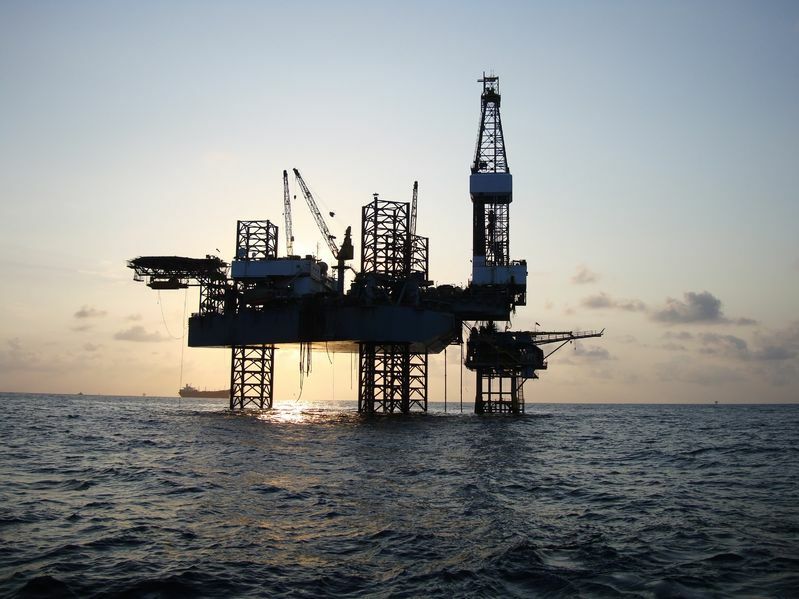 A semi-submersible or jack up drilling rig is a vessel under the Jones act. This means that if you are injured offshore working on this type of vessel, you will not receive workers compensation. You will receive what's called maintenance and cure, and you will be entitled to bring an action against your employer for negligence or unseaworthiness to recover your damages. These attorneys are not your run-of-the-mill pencil pushers. They have put in hours on deck and in the oil field to thoroughly understand the maritime industry. You are entitled to your rights as a Jones Act Seaman or maritime worker; don't entrust your case to businessmen who have spent their lives behind desks. Call the attorneys at the Depew Law Firm, P.C. or click here to email them with any questions or concerns Mr. Depew has written a very informative and easy-to-navigate website specifically pertaining to those who have been injured on offshore job sites. Visit www.jonesactinfo.com/ for more information about your rights.